I hope you're having a good Monday. Here, it's a bit dreary -- but at least there is no snow in the forecast. Have I told you how much I detest winter?? 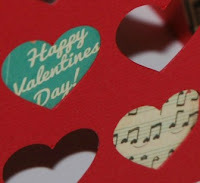 One redeeming feature of winter is Valentine's Day, a time to remember loved ones. Some might refer to it as a "Hallmark Holiday" ... one just designed to sell cards. For me, it's a time to make 'em and send 'em! 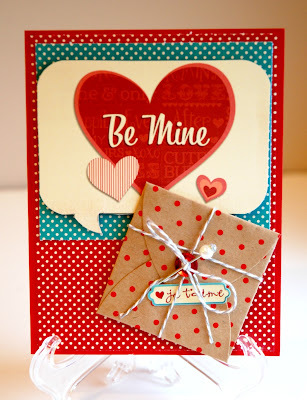 Last week, I showed you one of The Card Kitchen aqua-and-pink Valentine's Day cards I made from the kit. Today, here are three more (and stop back tomorrow for the final four). Do you like the color combination, or are you more of a traditionalist? 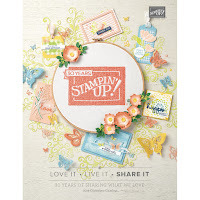 One of the things I like about The Card Kitchen kits by Jillibean Soup is that they will incorporate other companies' cardstock and/or embellishments that go with their own -- expanding possibilities and ideas. 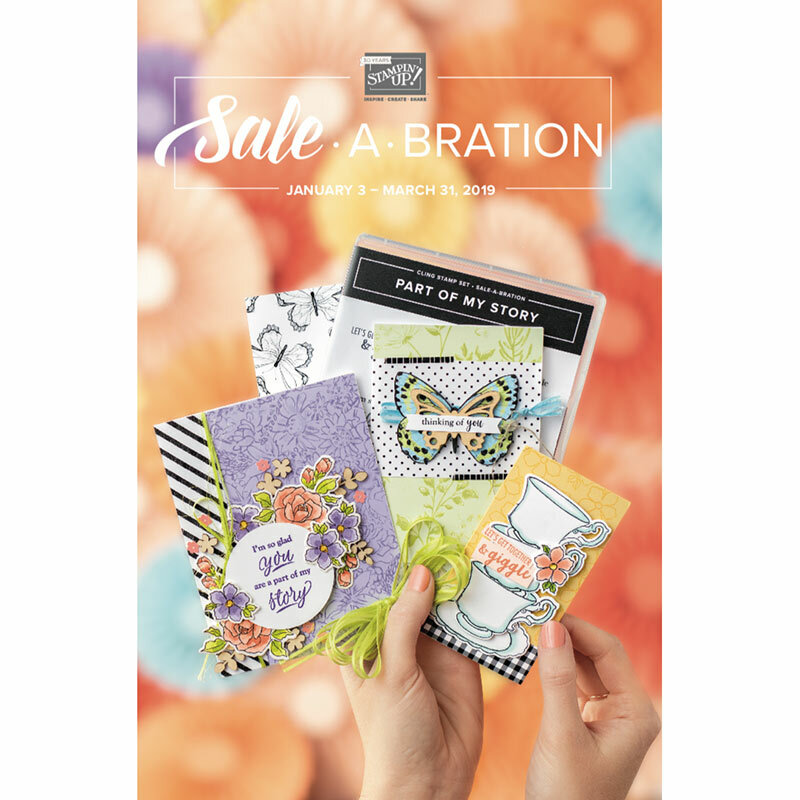 This month's kit has paper and goodies from Bo Bunny as well as from Jillibean Soup. 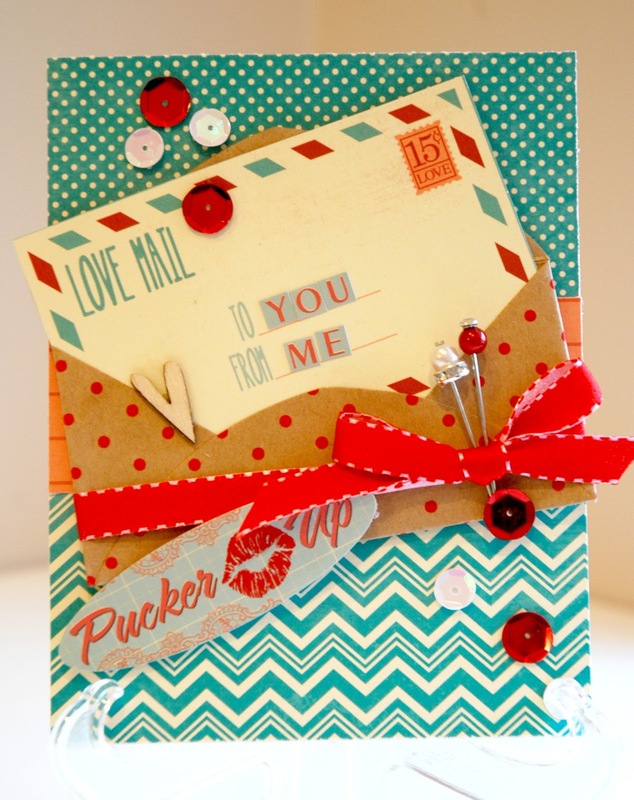 Stop back tomorrow to see four more cards made from this kit ... and also, stop back on Saturday when I'll show a Valentine's treat box I made from the scraps from the kit!